Ex-Girl Turntable 1 Some practice in digital sculpture with combining organic and mechanical parts in a single object. ARTIST PROFILE My name is Gordei Krasnov, I am architect and art director in small architecture visualization company in Russia, making digital art in my spare time. 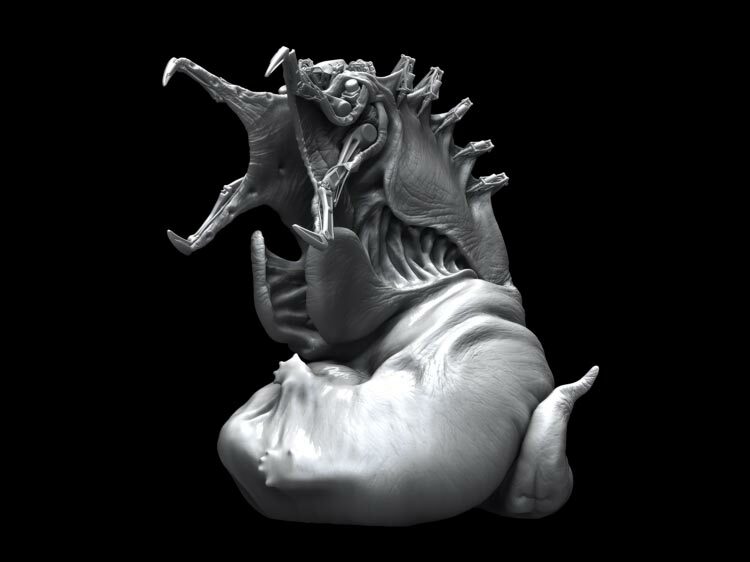 Email: gordeikrasnov@gmail.com Website: gordei.cghub.com THOUGHTS ON ZBRUSH I love ZBrush because it gives a sense of total immersion in creativity and limits the result to only the artist imagination.